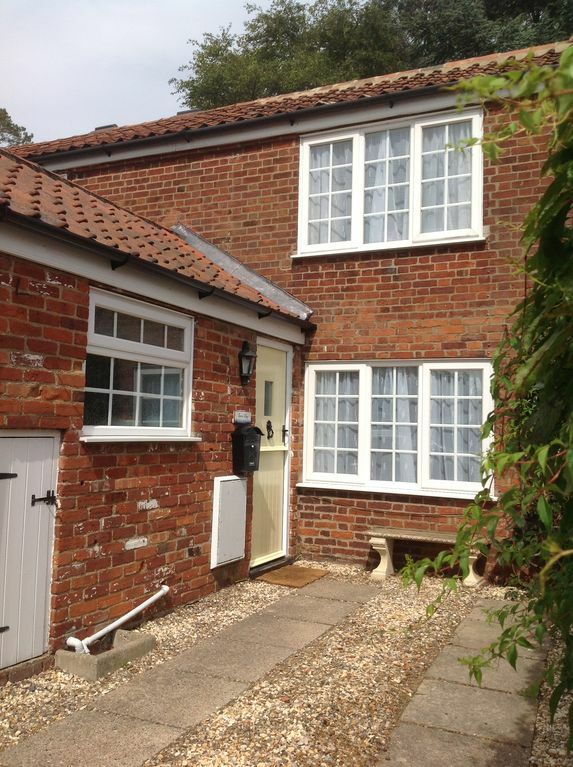 Seymour Cottage is a cosy Victorian cottage centrally located in the picturesque Norfolk Broads village of Horning and is just across the road from the river. Features include entrance hall, bathroom, open plan lounge/kitchen, 2 double bedrooms, TV, CD Player, DVD player, electric storage heating, front courtyard garden, secluded upstairs patio, use of small private staithe on the river, private car parking. What can I do here? 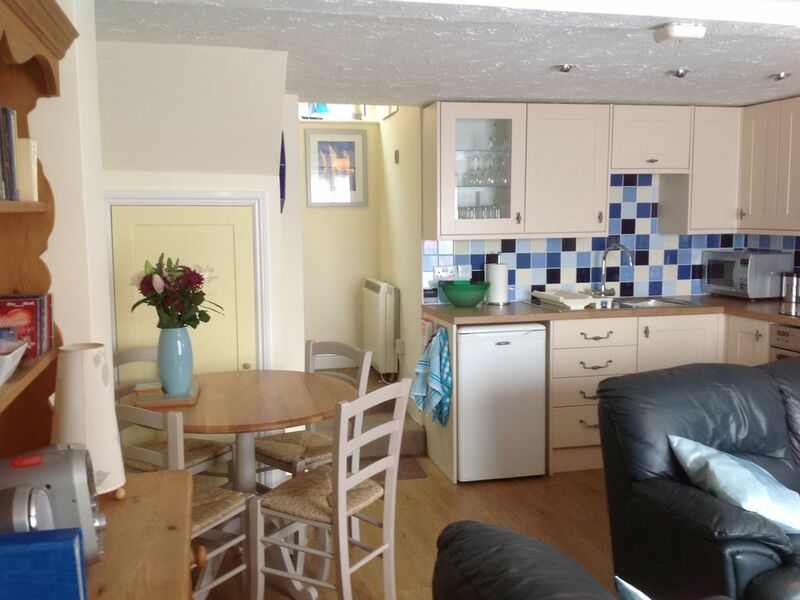 The three main attractions are the Norfolk Broads (rivers and lakes) with rural countryside, the historic cathedral city of Norwich and the wonderful sandy Norfolk Coastline including the bustling seaside resorts of Cromer and Great Yarmouth. All this is less than 30 minutes drive from the cottage. What are the Norfolk Broads? The Norfolk Broads are a unique combination of slow meandering rivers with beautiful lakes (locally known as Broads). The river banks include thatched cottages with immaculate lawns (and gardens), reed beds (used for roof thatching) and many pretty staithes (a local word for a place to moor your boat). The best way to enjoy this wonderful national park is either on-foot or by boat. Boats can be either hired (by the hour or day) or take an organised trip - Norfolk boats are either motor cruisers or traditional wooden sailing yachts.